After almost a week off, DePaul (1-2) returns to action Thursday Night in their opening game of the PK80 Classic against No. 4 Michigan State (2-1) in Portland, Oregon. The Blue Demons were originally scheduled to play in the Wooden Legacy but were added to the field replacing Georgetown in August. 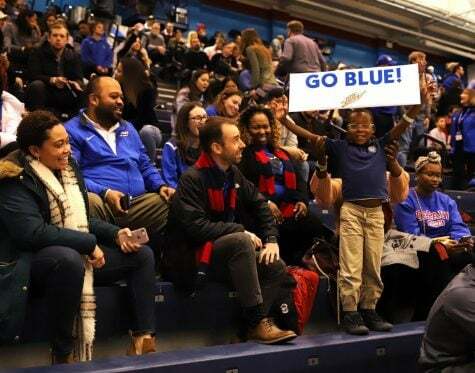 DePaul Head Coach Dave Leitao expressed his excitement about getting compete against other historic programs like Michigan State, North Carolina, Oregon and Connecticut in an announcement by the school earlier this year. 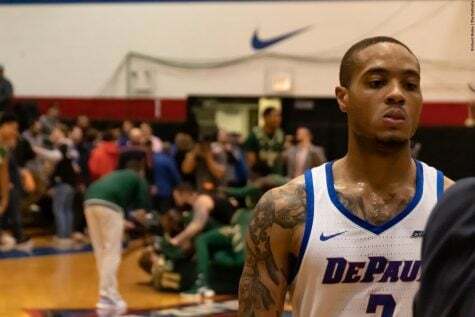 The Blue Demons and Spartans are playing each other for the first time since the 2003-2004 season that saw the Spartans top the Blue Demons 89-81. DePaul does hold the series edge, however, 7-4. 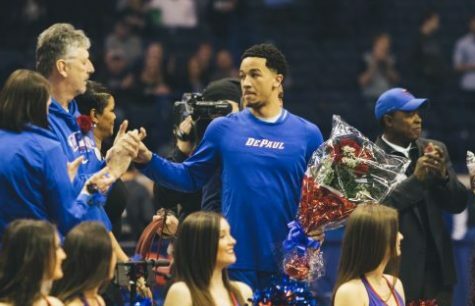 The Blue Demons are coming off an 82-73 loss to Illinois that dropped them 1-2 on the season. Thursday’s matchup with the Spartans will serve as a bounce-back opportunity for Eli Cain and Tre’Darius McCallum who had a frustrating night in Champaign, combining for just eight points in the loss. 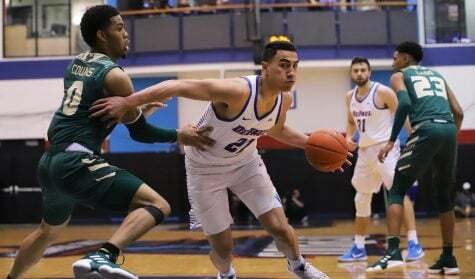 While those two struggled, freshman Justin Roberts had his best game of his young career, sparking the Blue Demons with 19 points, five rebounds and five assists — all career-highs. Roberts saw extended playing time after sophomore point guard Devin Gage landed awkwardly on Illinois guard Te’Jon Lucas’ foot on a floater. Gage suffered a sprained left ankle and will likely be a question mark heading into this weekend’s tournament. The freshman guard’s ability to penetrate and create opportunities as he di67d in the second half of the Illinois game will certainly be something the Demons will look to build upon on against the Spartans. To pull off the upset, defending without fouling will also be a key for coach Leitao’s team after committing 32 fouls against the Illini. 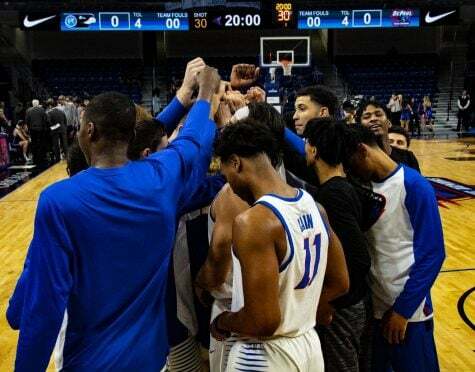 Both Jaylen Butz and Marin Maric fouled out late in the second half as the Blue Demons were trying to rally, costing them two of their best rebounders and post players. 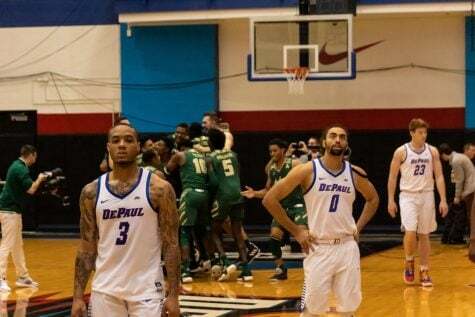 After the game, DePaul’s head coach stressed the need to improve defending with their bodies and not using their hands as much. The Blue Demons will face their toughest test of the season when they take on the Spartans who are coming off a 93-71 win over Stony Brook. The Spartans could be without their best player Miles Bridges who is questionable with a left ankle injury suffered in the win over Stony Brook. 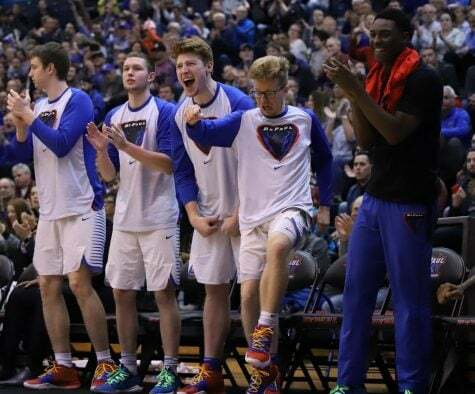 With or without Bridges, slowing down the Spartans will be challenging as they come in averaging 91 points per game and rank ninth in the country shooting 55.3 percent from the field. 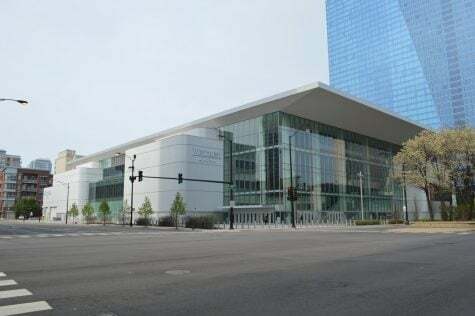 Aside from Bridges, Nick Ward is second on the team in scoring averaging 19 points per game, while sophomore guard Cassius Winston is averaging close to 10 points and eight assists per game. While the Spartans do have a potent offense, turnovers have been a problem for them early in the season, as they are averaging 17 turnovers per game. In their only loss of the season to Duke, the Spartans had 17 turnovers. The Spartans are also not strong at the free throw line shooting just 74 percent on the year — something to keep an eye on in a close game. 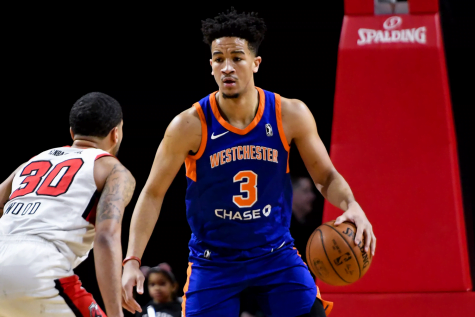 The winner of Thursday’s matchup will face the winner of Oregon and Connecticut on Friday evening, while the loser will head to the other side of the bracket to face one of those two teams as well.